Lightweight Scrub Top. 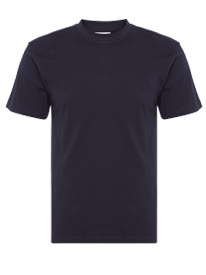 V-Neck with Modesty Panel. 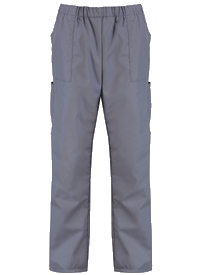 High Quality Fabric for Optimum Comfort and Performance. Two lower hip pockets. We have had our second order and the quality is great all our staff loved them . 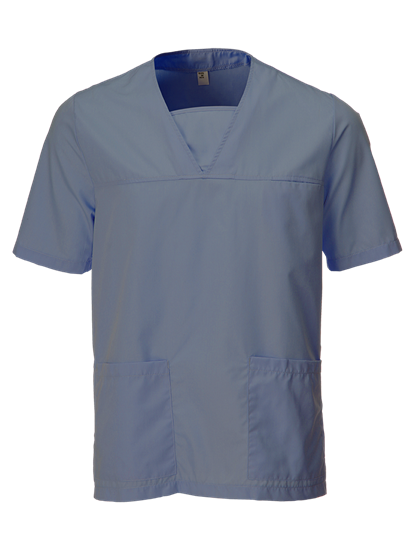 Love the colour, fit, length and weight of these scrub tops. Get lots of compliments on them.